His small stature probably had a role to play in his self-doubt despite being highly rated in football intelligence, timing and energy. Sir Alex Ferguson compared Lingard to Jean Tigana, who played for France in the 1980 as a supporting attacker. Tigana was adorable, small as Lingard but played a crucial role in that French side. Unlike Paul Pogba and Ravel Morrison at United academy, Lingard was not one of the easily identifiable stars. Pogba and Morrison were seen as gifted stars but they have gone on to have opposing careers. Pogba left United for Juventus where he did well before returning as a star player at Old Trafford. Morrison, on the other hand, went on numerous unsuccessful loan spells. He recently had to switch his nationality from England to Jamaica. Lingard was fortunate to have had the right environment to thrive, with coaches that believed in him and gave him opportunities. 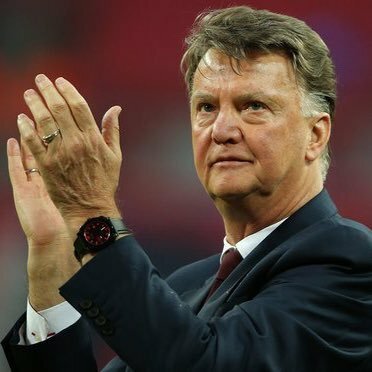 Louis van Gaal, who generally did well with United’s youngsters, also gave Linagrd the opportunity to shine. The Dutchman could have sent him on loan but he decided to keep him and let him continue his development. Jose Mourinho has also helped Lingard develop into the current confident player he is now. It was nice that Gareth Southgate decided to continue in that line and offeredLingard a place at the World Cup. He has been nothing short of wonderful!